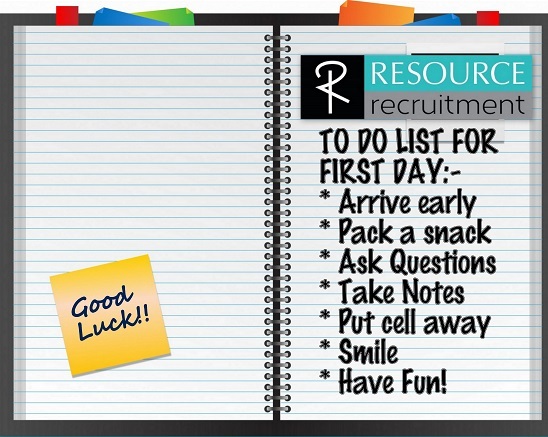 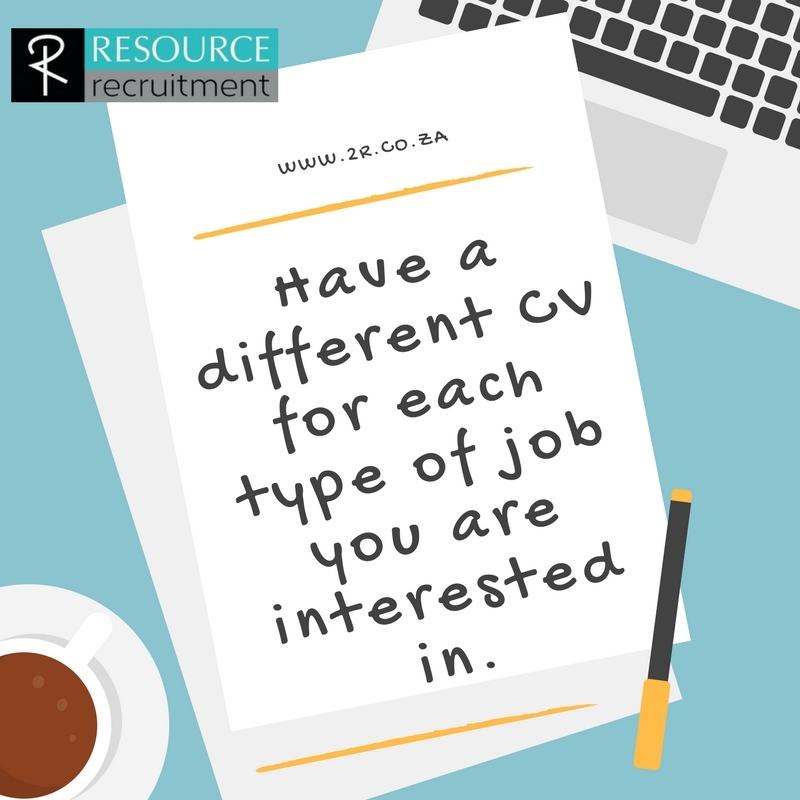 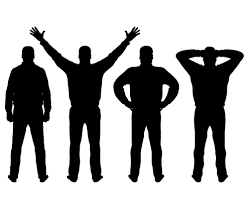 If you are Applying for more than one Type of Job, Have More than one CV. 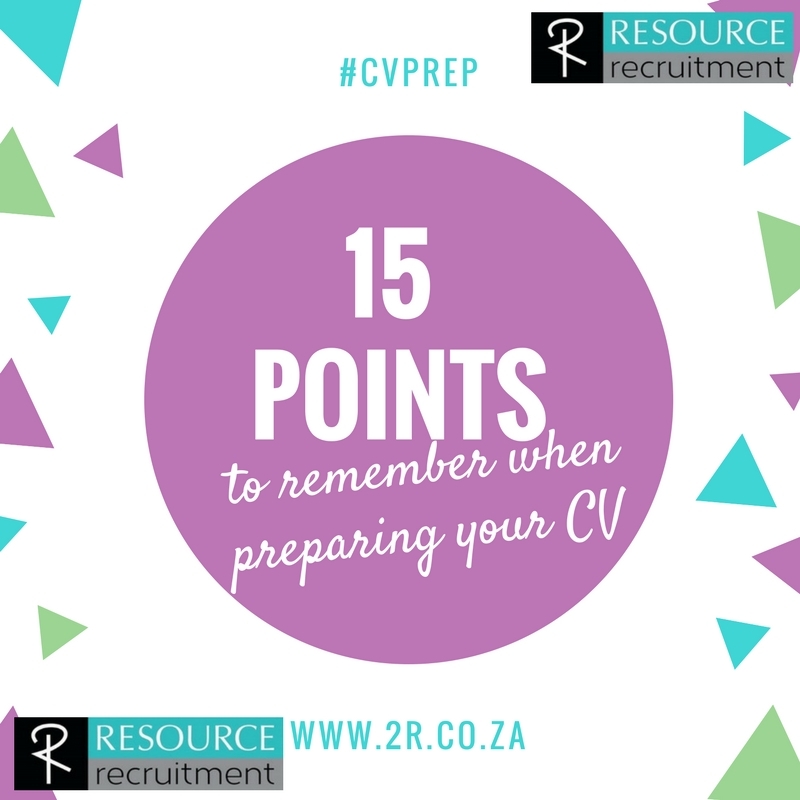 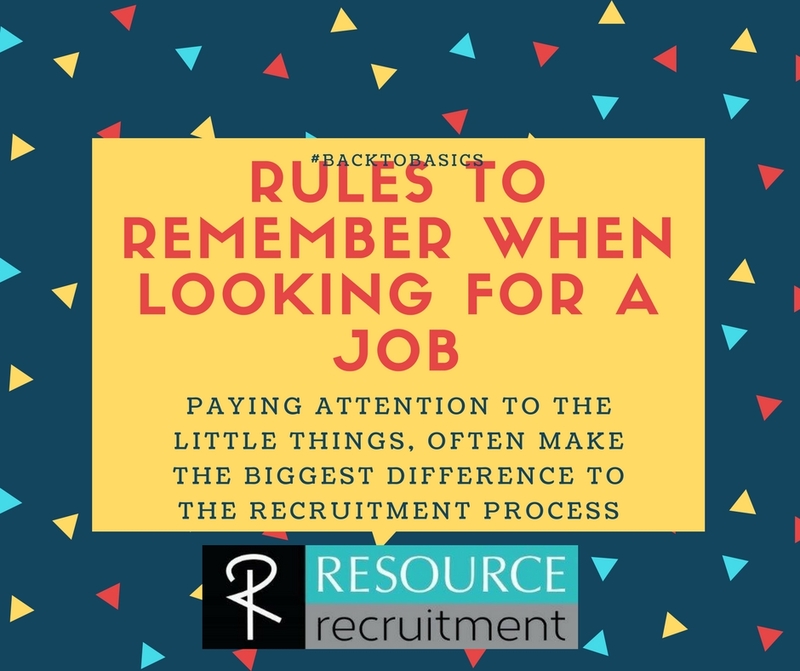 15 Points to Consider when Compiling your CV. 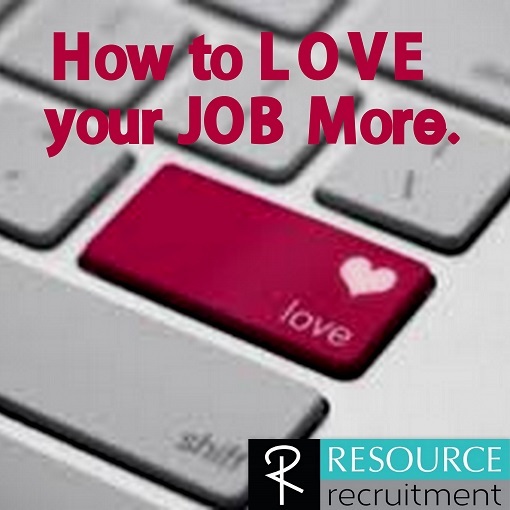 How to love your job. 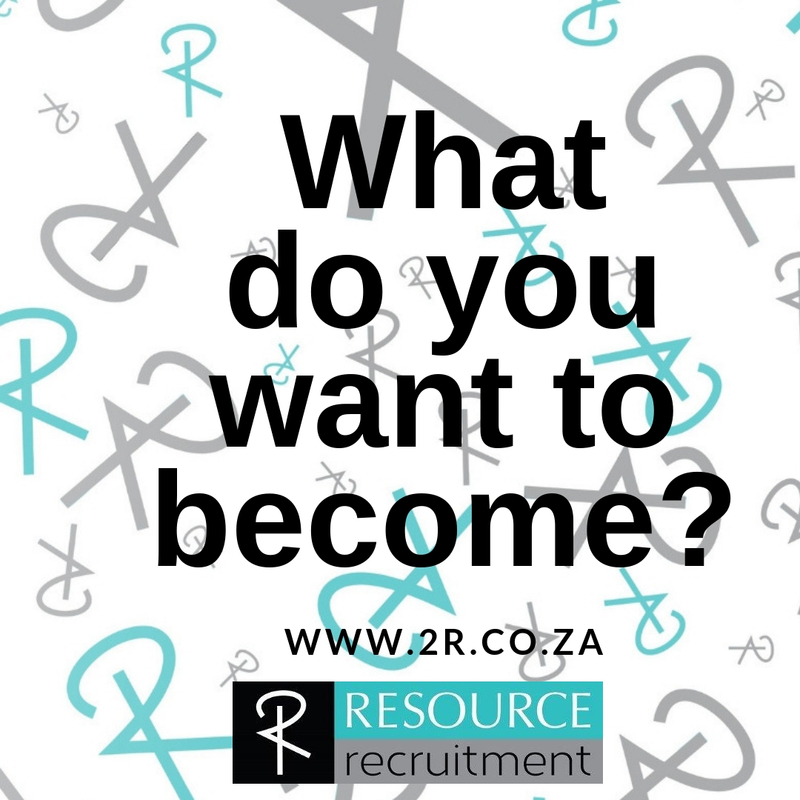 How to look and feel POWERFUL in your next interview… even if you are not.